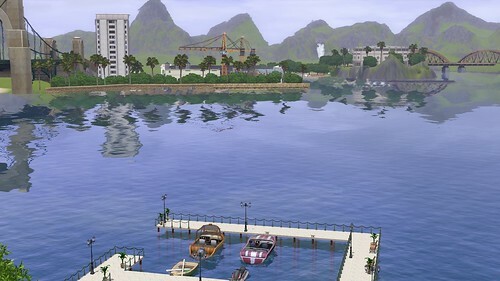 Combining all gameplay elements of Sims 3 and its expansions, Sagan Harbour will be heavily influenced by store world Roaring Heights and expansion pack world Isla Paradiso. It will also use all stuff packs beside Katie Perries Sweat Treats ( Who wants to even own this?) 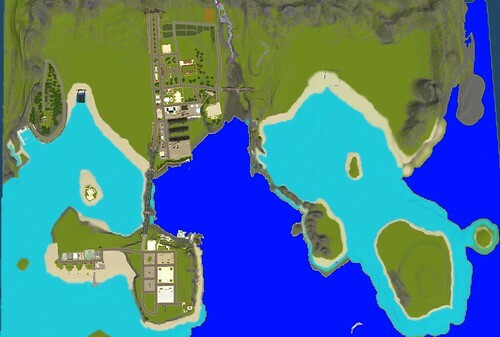 and the two store worlds Roaring Heights and Monte Vista. All needed elements are available in wider retail and for reduced prices, so it won't be too expensive to get your Sims 3 up to the requirements if it isn't already.